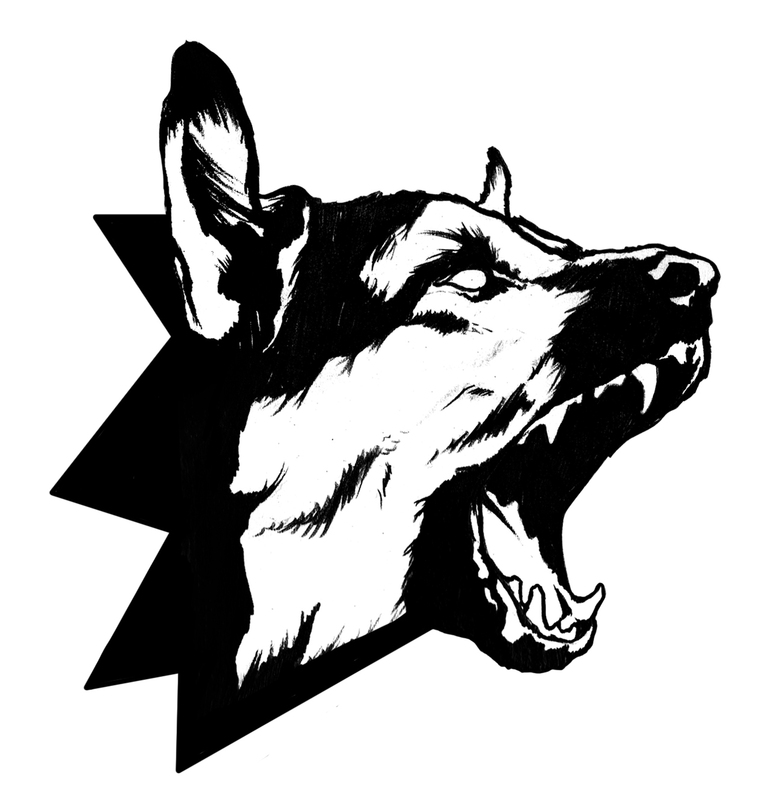 Dog Section Press is a not-for-profit publisher and distributor of seditious literature. We aim to keep our publications as affordable as possible, and we distribute books and pamphlets that are inexpensive; at the same time, we refuse to compromise on quality – because there’s nothing too good for the working class. 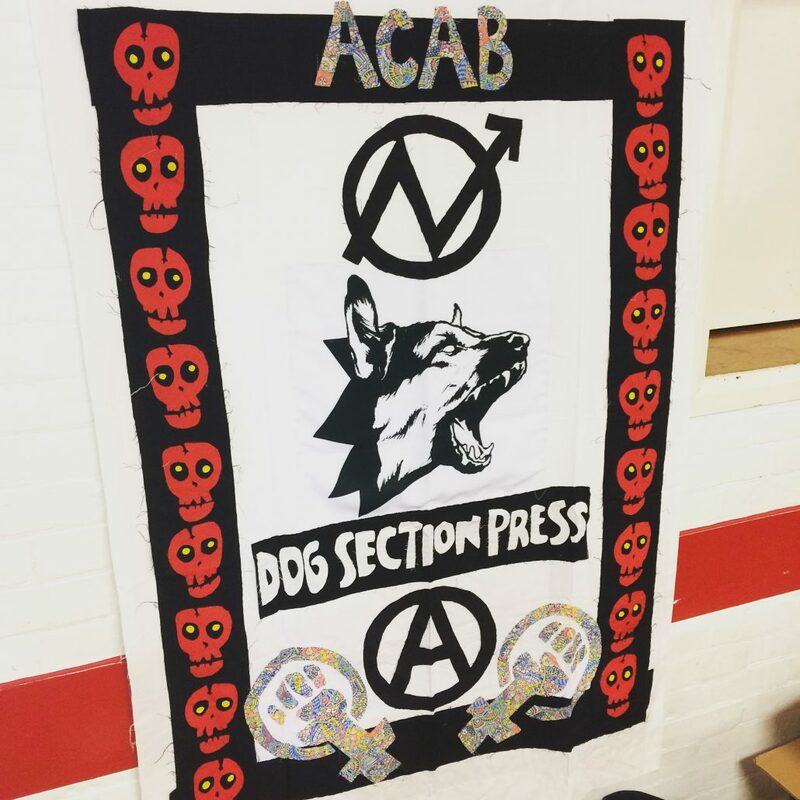 Our books and pamphlets are printed with Calverts, a workers co-operative based in east London, and Active Distribution, an anarchist publisher and distro collective based in Bristol.